One way NOCP ensures that our students are college ready is through our ACT aligned curriculum. Beginning in the 2nd grade, NOCP students are exposed to the types of thinking and problem solving skills necessary for success on the ACT. This preparation culminates in High School with a required ACT Prep course for all Juniors, and a Seminar course for all Seniors. We strive for all of our students to score an 18 or above on the ACT. 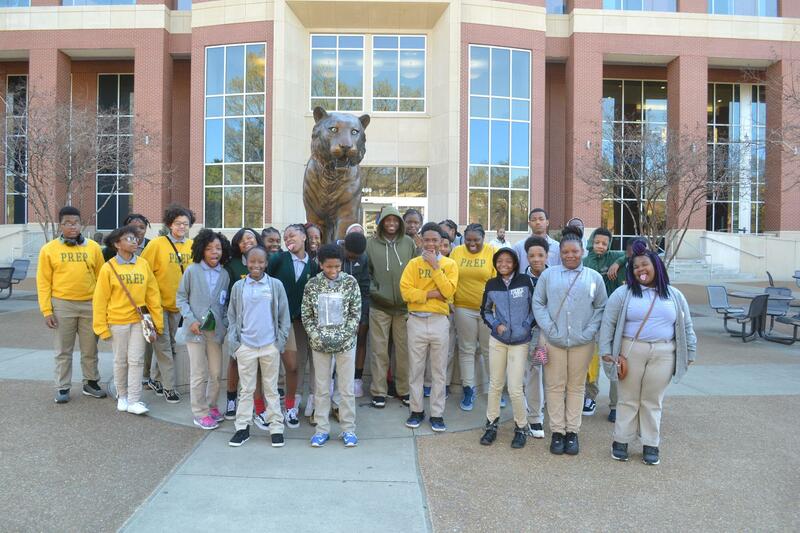 Our college counseling program is anchored in dual priorities – college access and college persistence – that stem directly from the to-and-through-college nature of our school’s mission. 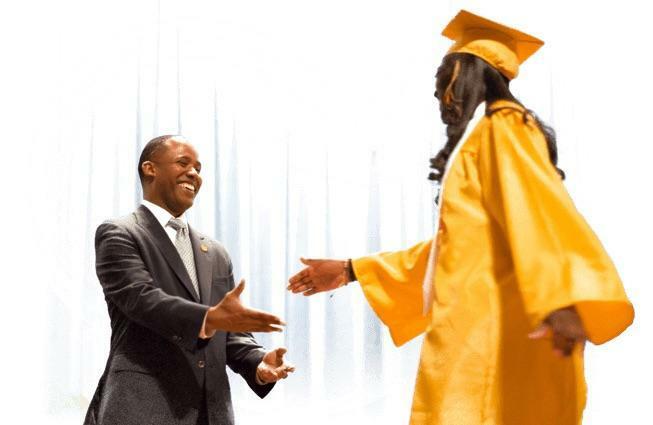 To that end, Walter L. Cohen College Prep begins by providing holistic supports that build toward success in the college application process. 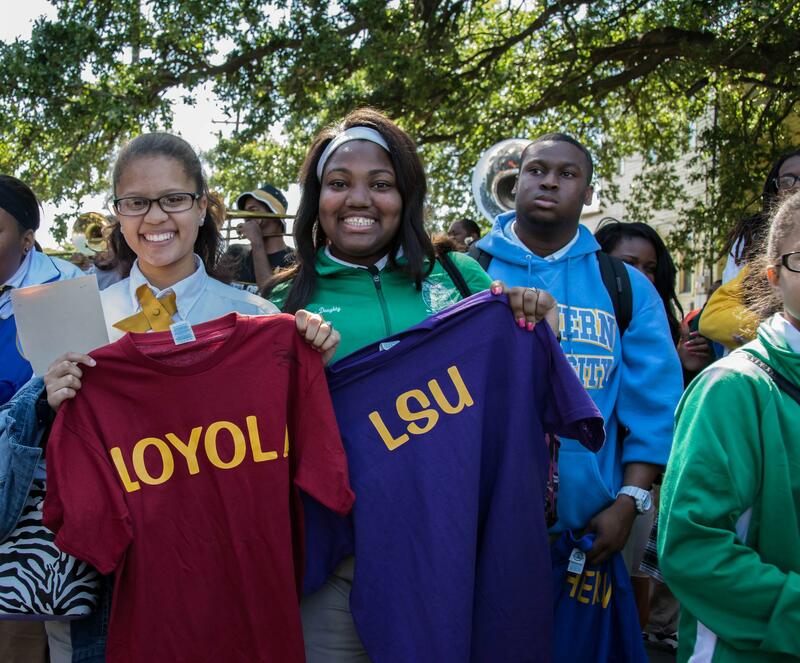 While the transition to college can present many challenges for students, particularly for students who will be the first in their families to attend college, NOCP is excited to partner with College Bridge New Orleans to help our alumni navigate financial aid application, college enrollment, and first year success. 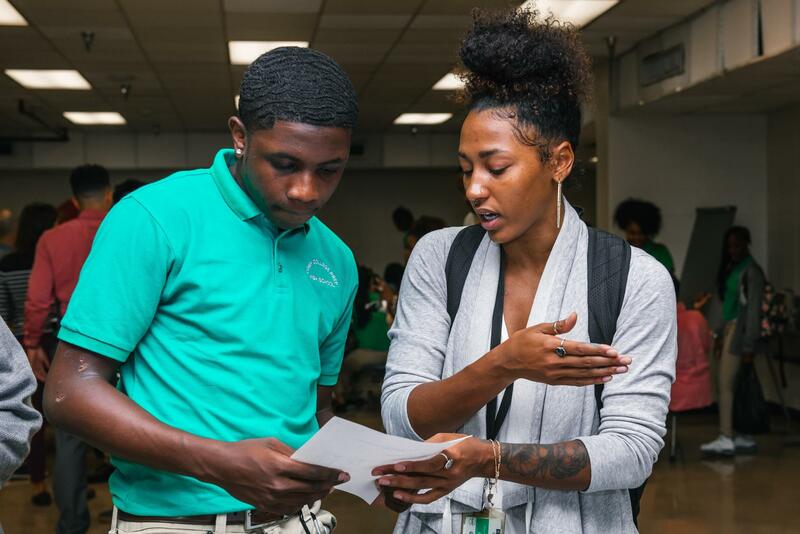 Developed from an NOCP initiative, College Bridge provides success coaching and peer advising to support students and family throughout the college experience.